I think everyone expects marriage to have its ups and downs. But when the downs become the norm, we start to question the relationship. We may even suspect that we have fallen out of love with our partner. Does that mean we should call it quits and get a divorce? The answer to that question is not so simple. Especially if one of the partners suffers with mental health issues, like depression. I have a theory that undiagnosed or untreated depression in one (or both) partners, is behind the breakup of many marriages. Although I’m not a mental health professional, I’ve drawn this conclusion based not only on my own experiences (living with chronic depression, and married for over 28 years) but also on my observations of others. And I have long thought, if more people realized how mental health effected relationships – how many marriages or relationships could be saved?! My hope in writing this article is that anybody contemplating ending their relationship, will not only stop and ask themselves: “Have I fallen out of love or am I depressed?” – but also seek the professional opinion of their GP and/or a psychologist. Because the sad fact is that depression skews our thinking and feelings to such a degree, that you fail to realize what you’ve got until it’s too late. 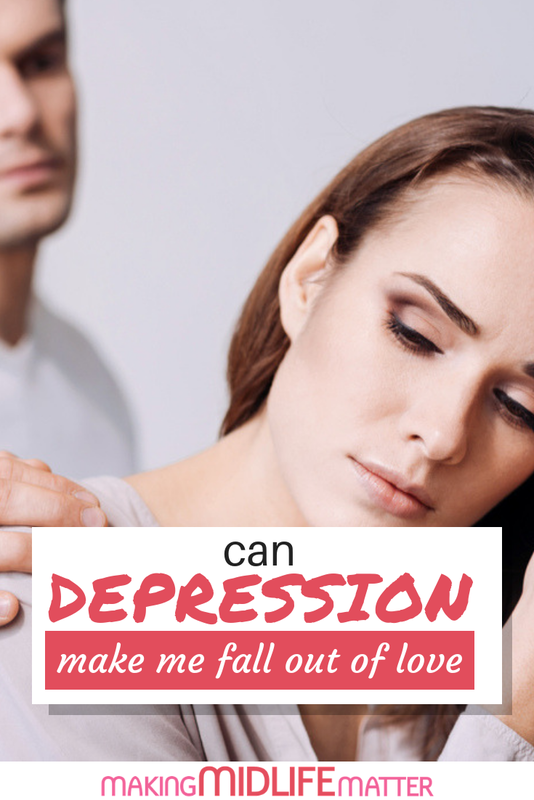 Depression can make you feel like you have fallen out of love and your relationship for over. Depression is hard on relationships. I think we can all agree that the ending of any intimate relationship, but particularly a marriage, causes major upheaval in each partner’s life. Often, there are children (or fur babies!) involved as well. It can take a long time to recover, and many people find themselves in a worse situation for years after a divorce or separation, than they were before – financially, socially and psychologically. One article I found stated that approximately half of all divorcees regret breaking up with their partner! If asking one simple question could start a couple on the path to saving their marriage, and avoiding all this heartache and devastation – then why wouldn’t you?! My depression is affecting my relationship. I know what it’s like to live with undiagnosed and untreated depression. I was officially diagnosed a couple of years after my second child was born, but in hindsight it had held me in its grip for quite a long time before that. I can remember holding our firstborn at his christening, and looking at my husband and thinking: “You know what? I don’t even like you very much!” Maybe it was just the post pregnancy hormones – or maybe depression was already rearing its ugly head in my life. It seems such a shocking thought to me now, and I can’t even imagine ever feeling like that – but at the time, it was true. Thankfully my story has a happy ending, as we are still together and our relationship is stronger than ever. But from that time until I was diagnosed with depression over four years later, our relationship suffered. 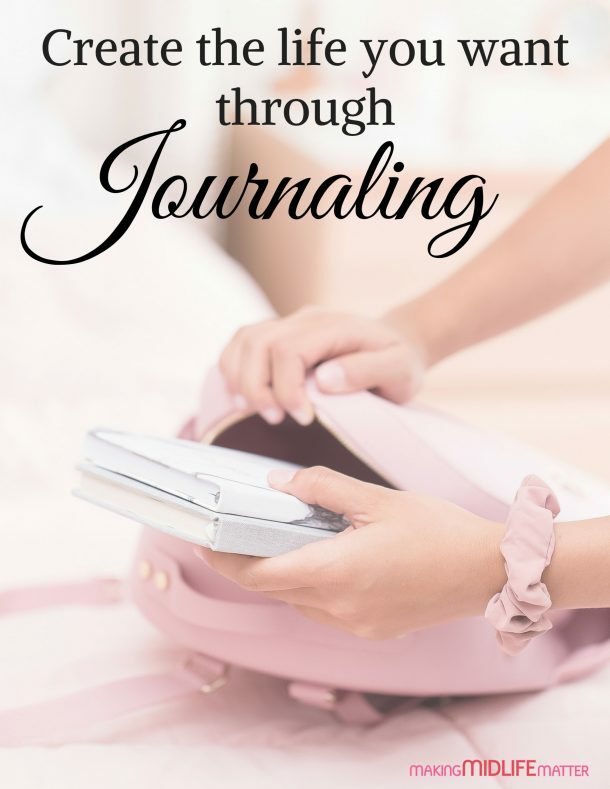 My poor husband couldn’t do anything right as far as I was concerned – and he seemed to get upset about every second thing I said. My whole outlook was so negative that it spewed forth into my conversation – no wonder he got upset – I was horrible! And yet – I blamed him for all our problems when in reality, my negativity, anger and extreme irritability (all common signs of depression), were the cause. Depression and anger are common. Had I fallen out of love with my husband? I’m reluctant to say it went that far. The ebb and flow of “passion” and “romance” is a normal part of any long term relationship – it would be impossible to live for any extended period of time with all the heightened feelings that you feel in the early days! But it was certainly a time when we struggled. However, once I started treatment for depression, one of the first things I noticed was my wonderful husband. It was like I fell in love, all over again. When you add the statistics on depression and how it impacts every area of our lives – affecting our wellbeing, personal relationships, career and productivity – to my own experiences and observations, my theory starts to make a lot more sense. blame those darn hormones – depression affects up to one in ten pregnant women, and one in seven in the first year after the birth. It seems I’m not the only one that has drawn this conclusion. Psychiatrist Peter Kramer has noted that when working with clients who are dissatisfied with their relationships and thinking of ending them, he always suspects depression or another mood disorder! I write all this, and share my own personal story, as a plea from the heart. I could so easily have given up on my marriage all those years ago, and lived to regret it. Before walking away from your marriage or relationship (or letting a loved one do so) – please, PLEASE, see a GP or a psychologist, before taking such a dramatic step. I’m not saying that this is the case for every marriage, or even that every marriage is worth saving. But it’s worth considering. Wouldn’t you hate to lose what could be a great marriage, simply because one of you has depression, a condition which responds well to treatment? You owe it to yourself and your partner to make sure there aren’t any underlying causes for your feelings towards your partner. Don’t let depression win. Because then, everyone loses. What’s your thoughts? Do you think depression is a factor in a lot of marriage breakdowns, like I do? Janet is the blogger behind The Middle Aged Mama, a self-professed crazy cat lady & op shopper extraordinaire. She loves chocolate, chick lit, cruising holidays and the hubster – and not necessarily in that order ;-). She lives in Brisbane, Australia, and is learning how to fashion a new life now that her two kids (Mr 24 and Miss 21) are grown – did somebody say “travel”? !